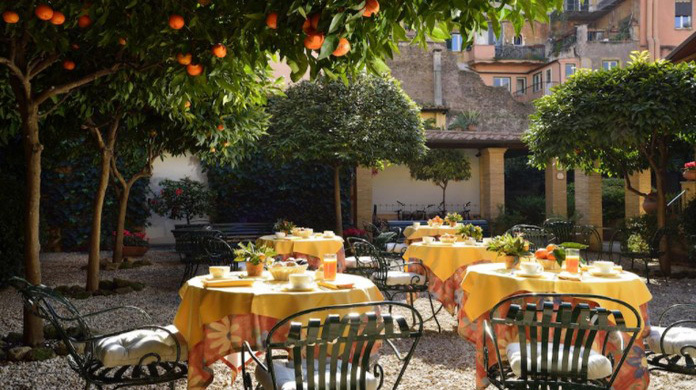 The medieval working-class neighbourhood of Trastevere on the ‘other side’ of the River Tiber is one of the most charming areas of the City of Rome. Authentic gelato, the best cookies in town and delicious aperitivos in a trendy cocktail bar: we’ve made a list of must-visit spots. 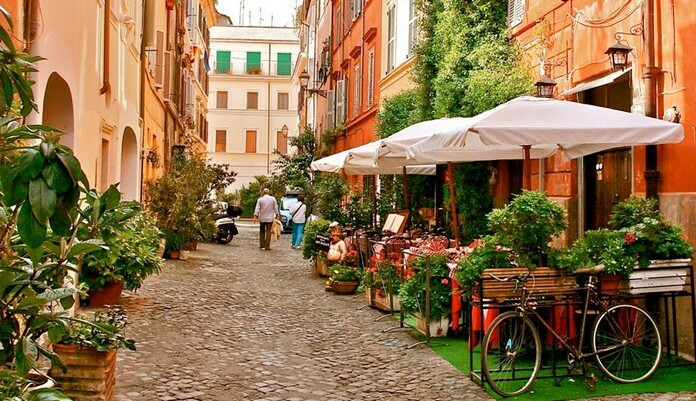 Although only a 15-minute walk from the historic city centre, this rione exudes a vibrant small town vibe. 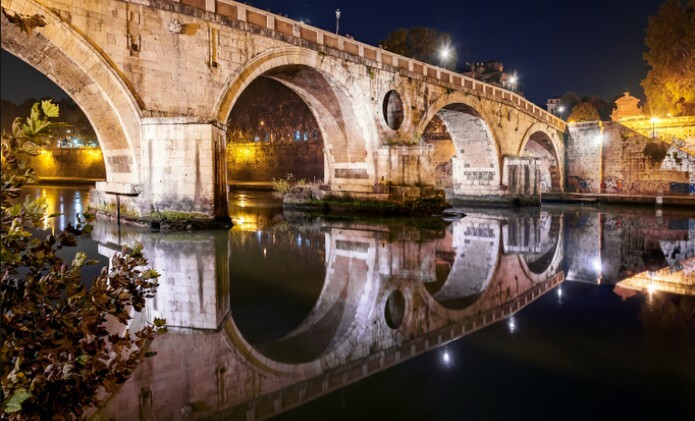 Trastevere literally means ‘on the other side of Tiber’. 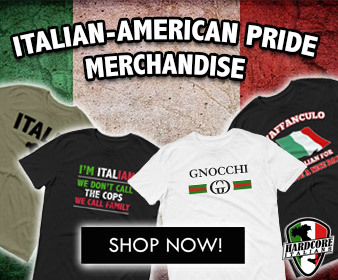 in the maze of narrow streets around the Piazza de Santa Maria – the heart of the district – time seems to have stood still. This is until dusk, when the roll-down shutters of the bars go up and people flock to the patios for an aperitivo and a lively night out on the town. 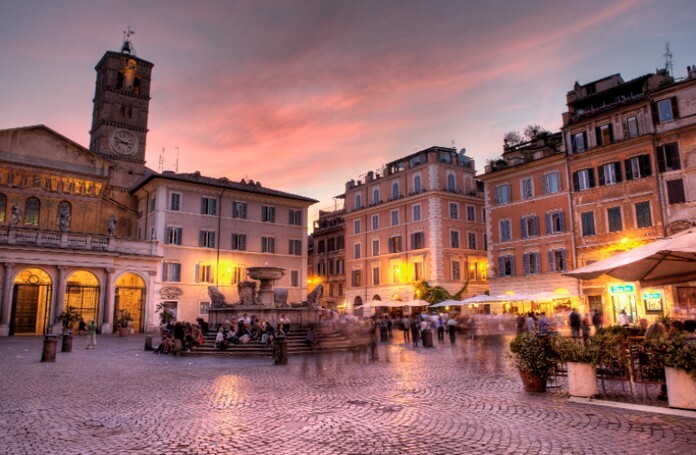 Trastevere is also known for its traditional and innovative trattorias, craft beer pubs and artisan shops, as well as simple B&Bs and budget hotels.